The Mean Green husband and wife team. and thanks for checking us out ☺. Who I’m I letting into MY home? Are they trust worthy? Will they respect me and my property? Will they do a high quality job? Am I getting a fair price for services rendered? With so many companies out there that are so willing to give you the “Bait and Switch”, or make extravagant, unrealistic or even untrue claims, it’s hard to know who to trust. 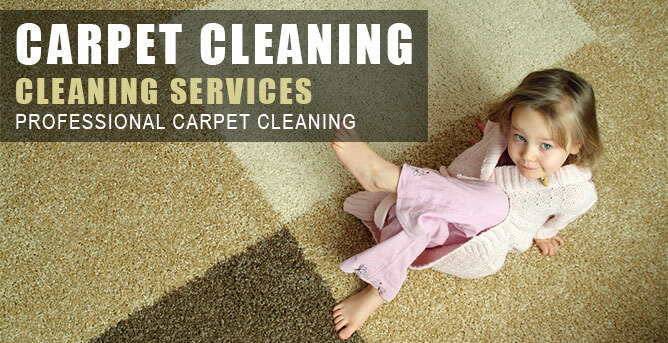 We want to be your carpet cleaner for life and we do that by being up-front and honest about services and pricing. 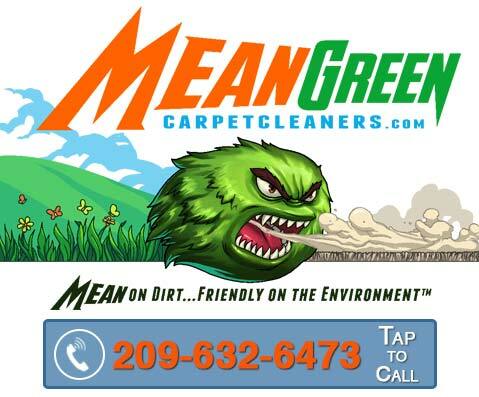 So we here at Mean Green Carpet Cleaners feel that it is VERY important to let you know who we are and what services we will eagerly strive to provide. As an independent family owned local Turlock carpet cleaning business we make CERTAIN that All jobs are owner supervised if not performed by the OWNER, we are ABSOLUTELY certain that you will find us to be neat, clean cut, courteous, respectful, and very diligent.